About Rosalie... Have a seat and let the comfort of Mrs Rosalie surprise you ! 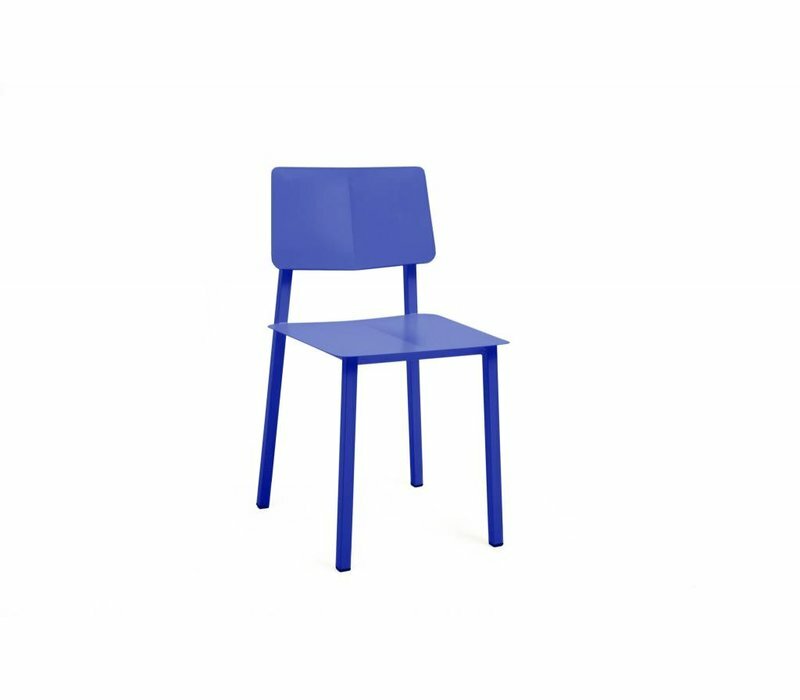 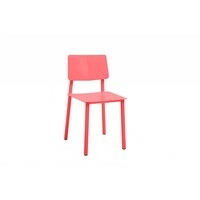 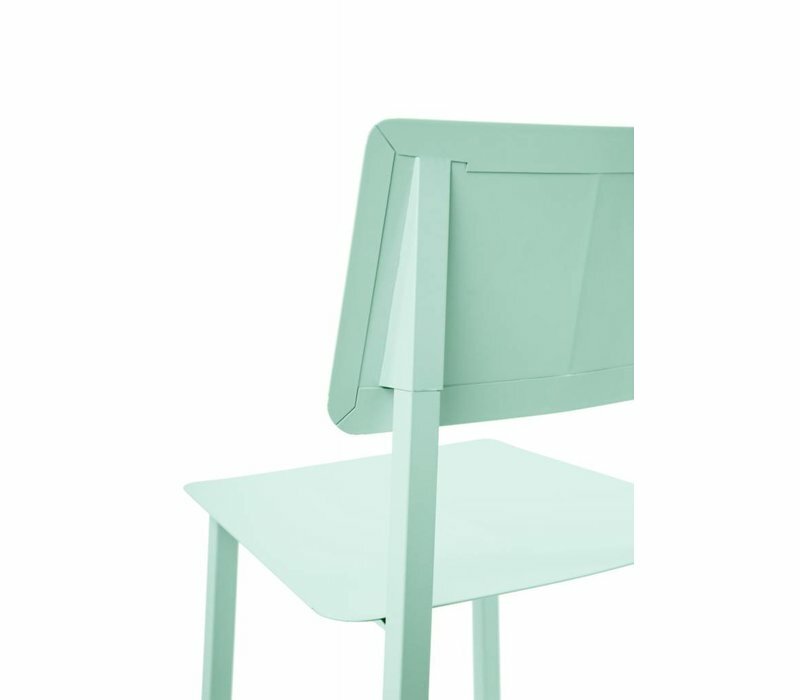 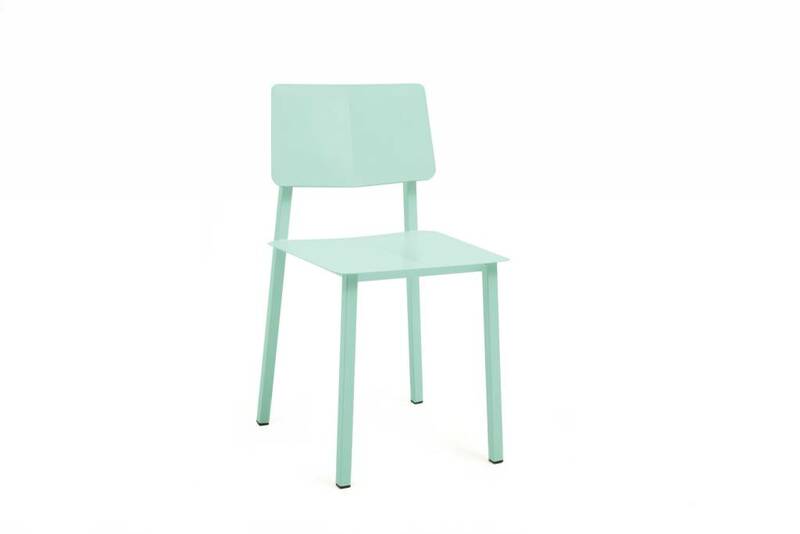 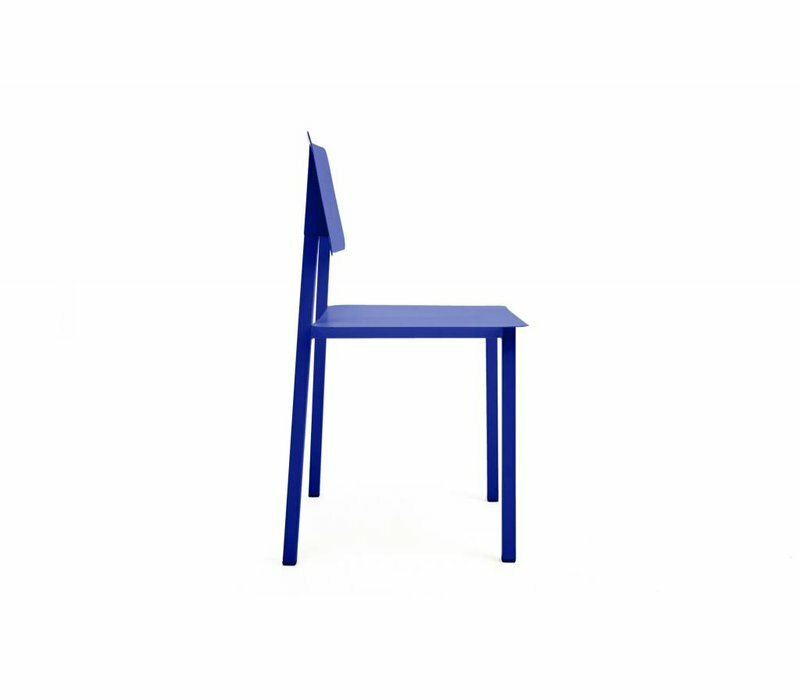 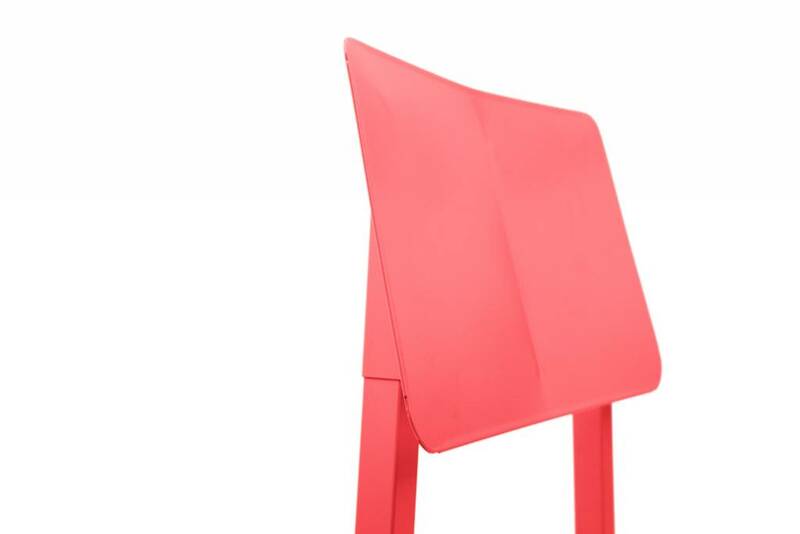 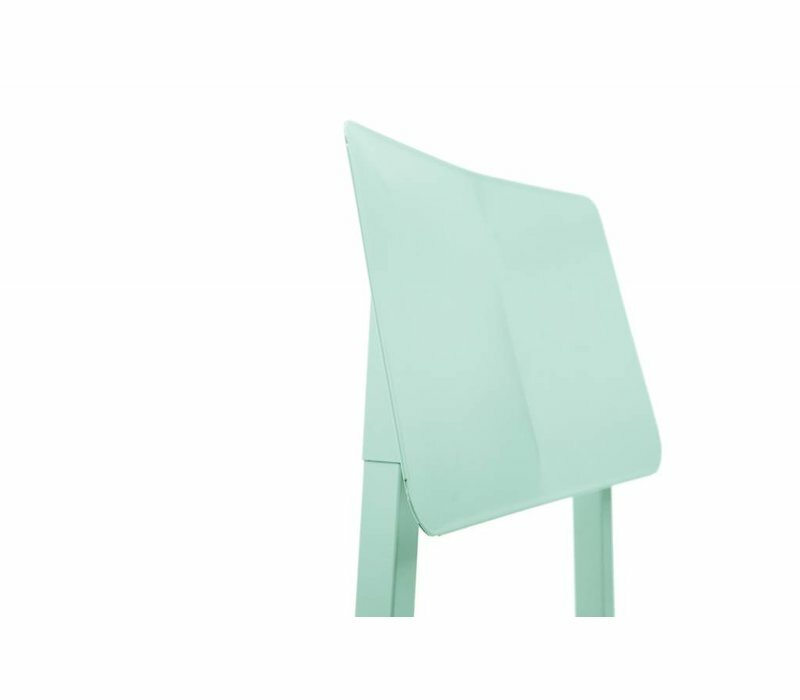 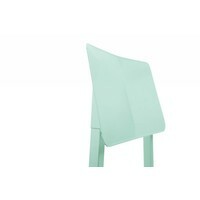 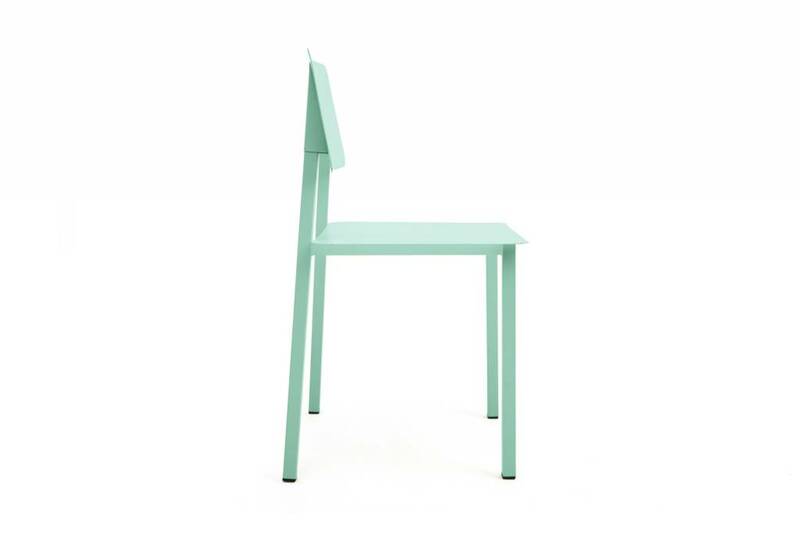 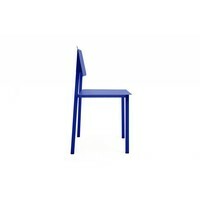 With its flat design and the multiple folds of the metal, this chair offers style, lightness and comfort. 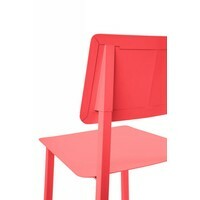 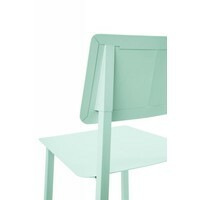 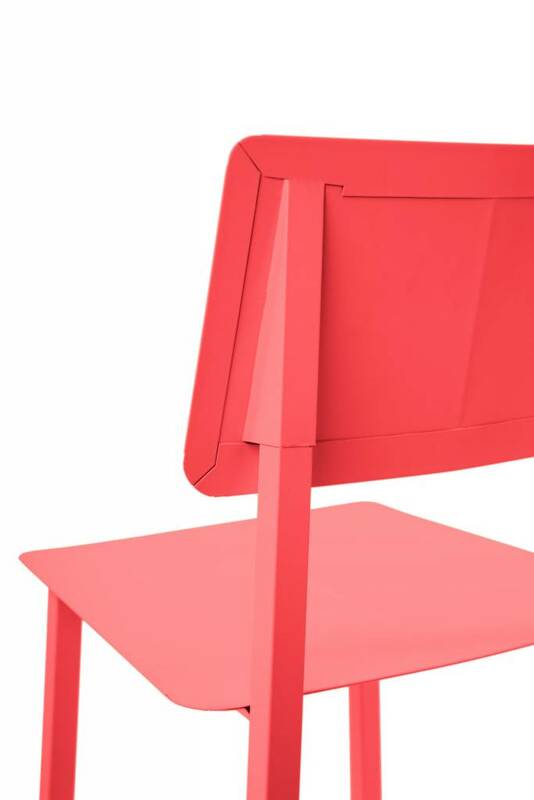 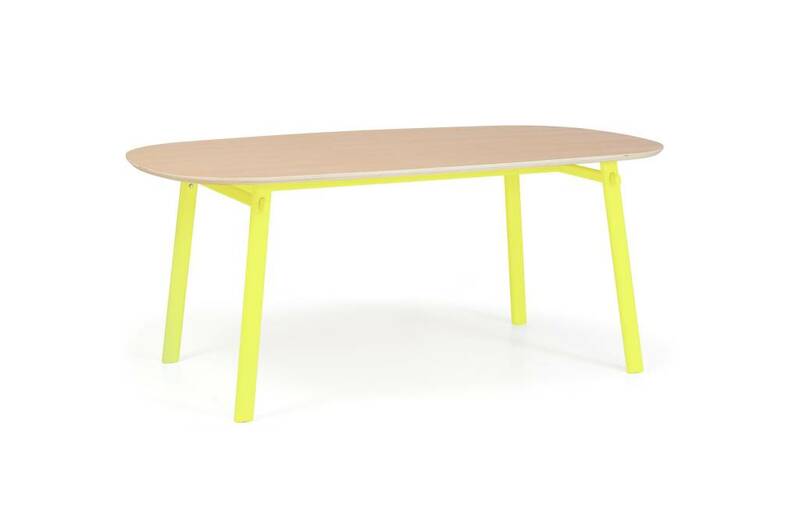 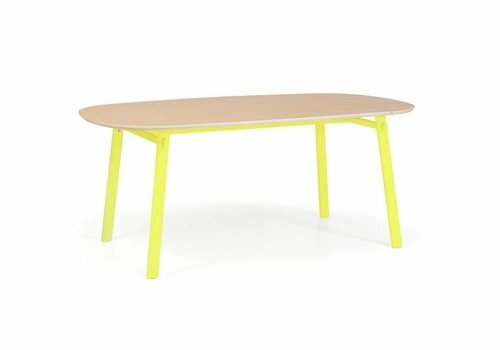 Material: Lacquered folded sheets of metal, mat finishings and epoxy painting. Total height: 89cm // 35"